Rewalsar is a small town in the Mandi district of Himachal Pradesh. 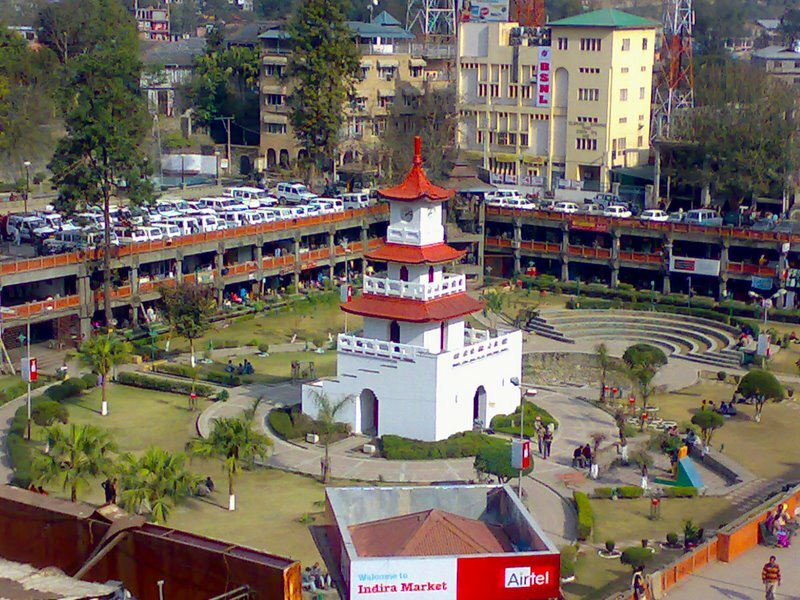 The beautiful town is at a distance of 25 kms from Mandi and 14-km from Ner Chowk. 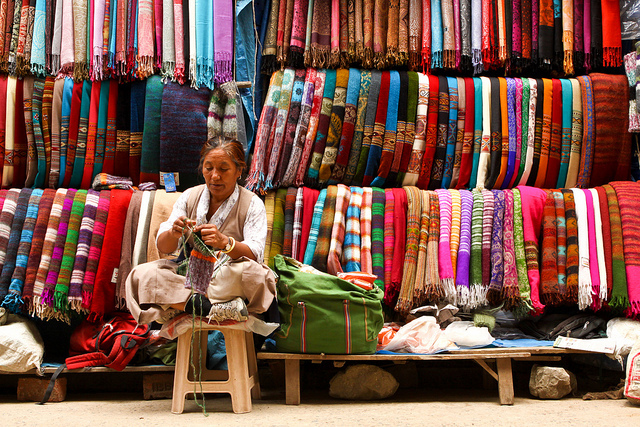 It is situated at an altitude of 1,350 meters. The lush green valley with slate roofed houses and maize corns is a major attraction for the tourists. Rewalsar is a beautiful place and you can visit the place if you want to be away from the hustle and bustle of city life. Enjoy Himachal Pradesh sightseeing by visiting places of historical and religious importance. Local guides can help you explore this place better. Rewalsar is a sacred pilgrim centre that is honored equally by the three major religions of India- Hinduism, Buddhism and Sikhism. 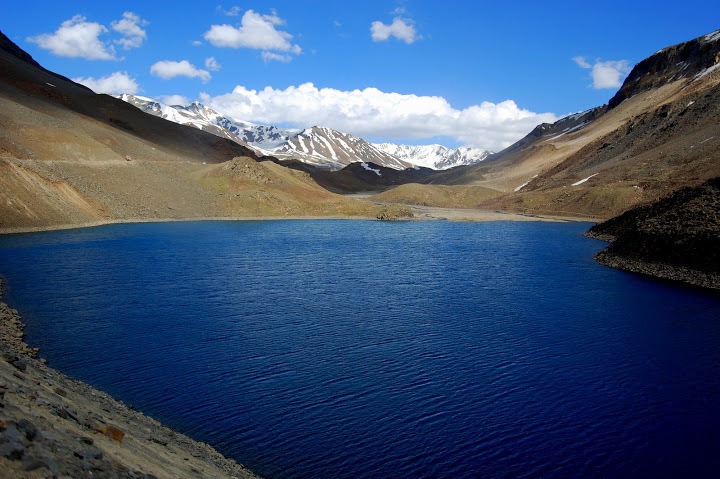 Seven legendary lakes connected with the Pandavas are located above Rewalsar. 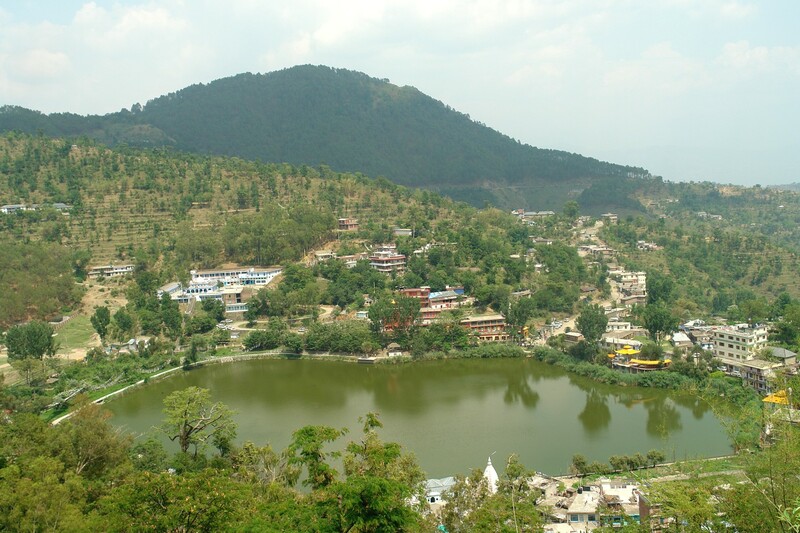 The Rewalsar Lake has its connection with the legends of Lord Shiva and Lomas Rishi. You will find the Shiva temple, the Guru Gobind Singh’s Gurudwara and a Buddhist Monastery close to the lake. Rewalsar has three Buddhist monasteries and three Hindu temples. The Buddhist monastery is dedicated to guru Padmasambhava, while the Hindu temples are dedicated to Lord Krishna, Lord Shiva and to the sage Lomas. During the ancient times, Guru Govind Singh, the tenth Guru of the Sikhs paid a visit to Rewalsar to seek support from the kings of the hill states against Aurangzeb. It is believed that Guru Govind Singh stayed at Rewalsar for a month. In order to commemorate the Guru’s visit, Raja Joginder Sen of Mandi constructed a gurudwara at Rewalsar in 1930. Namdhari Sikhs consider Rewalsar to be very sacred, as the place has a mention in the Sau Sakhi as a sanctuary. 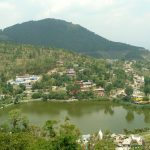 The serene and beautiful Rewalsar Lake is located atop of a mountain and one of the attractive features of the lake is that it has floating islands on it. The lake is in the shape of a square and it has a shoreline of about 735 m.
Rewalsar is easily accessible by road and rail. The nearest railway station is in Kiratpur, which is approximately 125 km away from the town of Mandi. The closest airport from Manali is Bhuntar, which is around 63 km from Mandi. There are several buses and taxis that can be hired from Mandi and Rewalsar is easily accessible by road, as it is 24 km by road from Mandi.